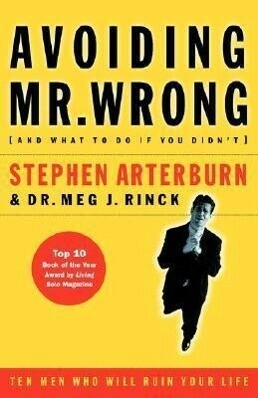 "Avoiding Mr. Wrong" alerts women to the signs, symptoms, and dangers of finding Mr. Wrong, and offers insight on how to eliminate these men from their relationship-building equations. It can help readers see more clearly, think more rationally, and act more wisely in the pursuit of Mr. Right. A ECPA Gold Medallion Finalist.